yarns, knitting needles and crochet hooks! that was showING off, i'm a retard. What should be my talent? 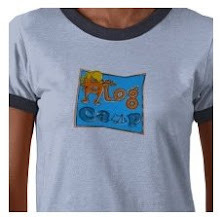 blog camp is no ordinary camp, please! maybe it should just be tea?